Hi moms! 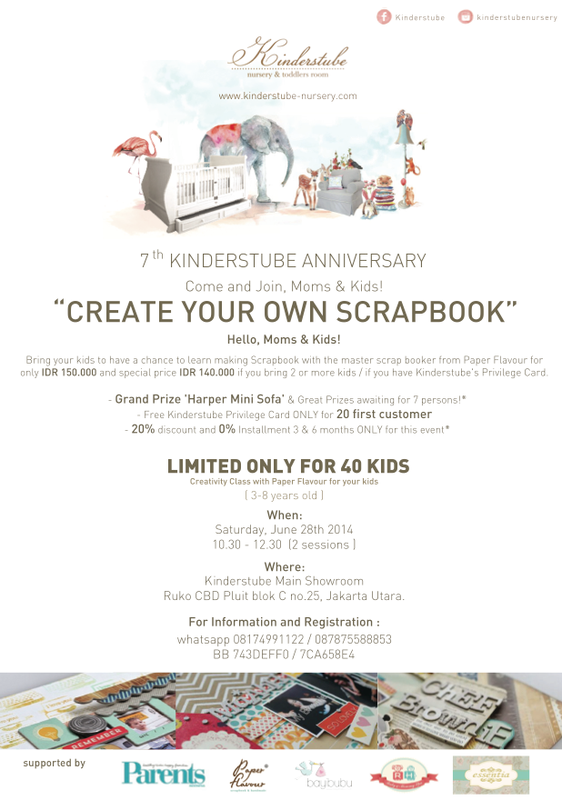 I will be teaching in Scrapbook Class for moms and kids on 28 June in Kinderstube Showroom, located in Pluit, Jakarta Utara. You can see the detail below. On the class I will teach how to make a scrapbook door hanger/wall decor. 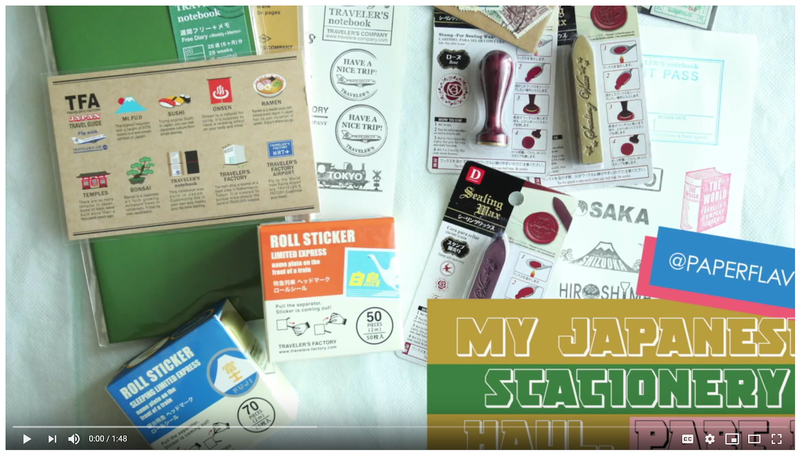 Also if you join this class you will be listed and have chance to win 1 of 7 fab prizes! For more info please contact the phone number below. Thank you!